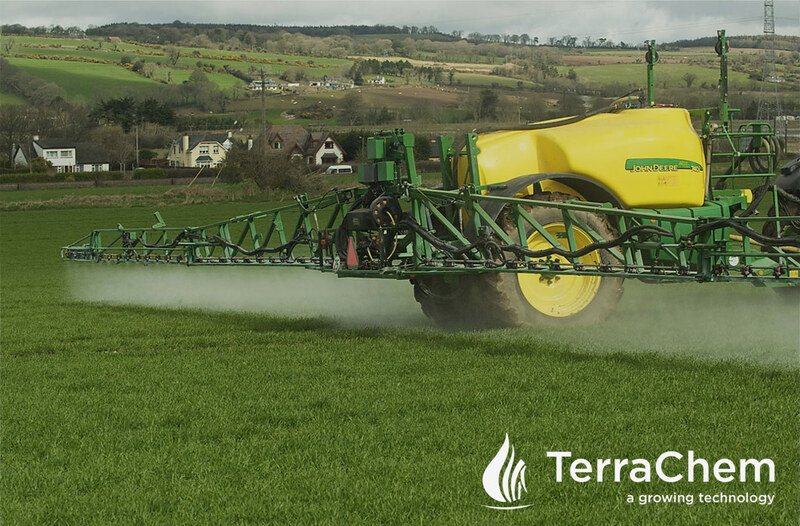 Established in 2007, Terrachem Ltd is a leading supplier of Crop Protection Products to the Irish Market. 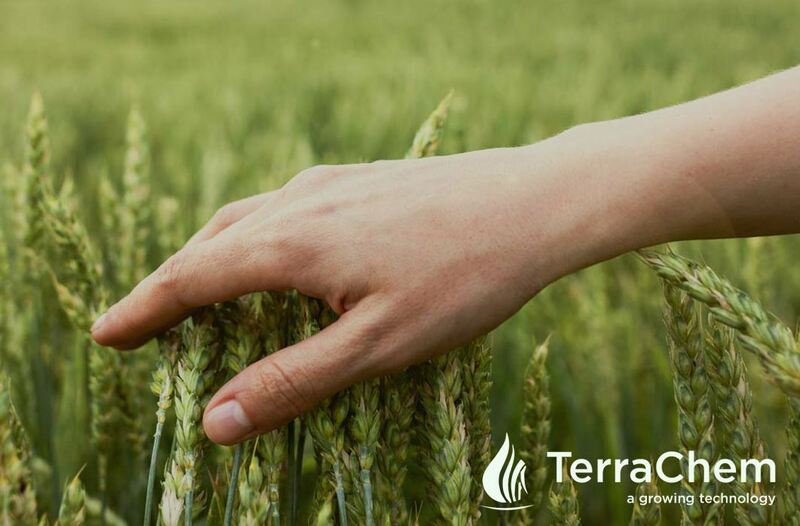 Being an indigenous Irish company, Terrachem Ltd has a greater understanding of the needs and challenges of the Irish arable and grassland sectors. Terrachem represents DuPont Agricultural Products in the Irish Market including Northern Ireland and in addition Terrachem markets products originating from other manufacturers including Bayer CropScience, Safagrow Ltd and Intracrop Ltd.
All Terrachem products are distributed in a traditional way via leading Agricultural Merchants, Co-Operatives, Chemical Specialists and Amenity Specialists. Our mission is to offer a broad range of crop protection products, crop nutrition products and other agricultural products to the main market segments of Irish Agriculture. Our products are ultimately used by farmers, foresters, amenity and pest control companies. 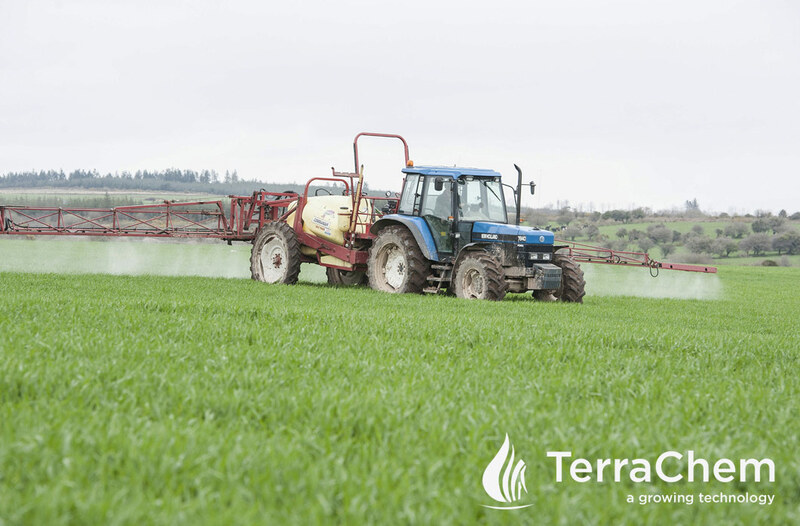 Terrachem Ltd brings innovations to the Irish Grower to help them overcome multiple challenges, solutions such as herbicides for use in cereals and grassland, insecticides for the control insects, fungicides to control various crop diseases and range nutritional products to improve plant health and growth. Terrachem Ltd brings a wealth of experience to crop spraying and advice in the use of pesticides. Our fully trained advisors and specialists provide a range of services to our clients including: Crop Walking; Crop Advice; Pest Control; Appropriate spray selection for economical chemical use. Terrachem also advises on sprayer upkeep and sprayer certification. We supply a large range of fungicides and pesticides for Irish Farmers. We can offer advise to clients on the most appropriate and suitable sprays for their specific individual farm requirements to maximise return on their investment. Crop Walks and Field trials are an integral part of our services. Correct spray equipment maintenance, repair and upkeep is essential to avoid wast of valuable sprays, spray in a safe way for both user and the environment and avoiding any possible health issues when using chemical sprays. We can also organise advice and certification of spray equipment in accordance with the latest Department of Agriculture legislation.